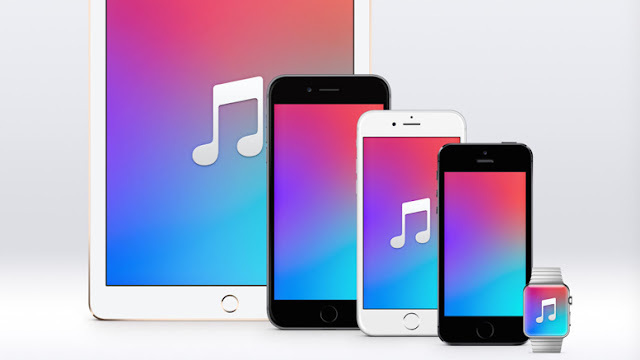 No doubt that, after only a month of its launch in the WWDC15, Apple Music is succeeding and revolutionizing the world of music and the way we interact with the artists. However, it not really offers many unique features with respect to its direct competitors. 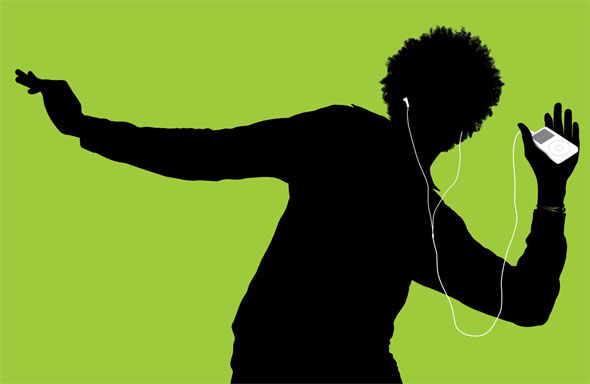 But there is one feature that makes Apple Music services streaming music to take into account. 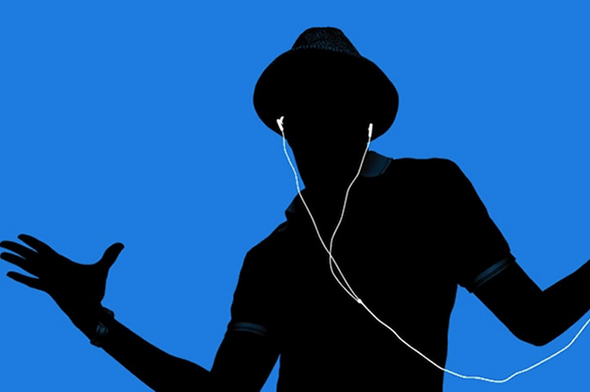 In addition to its online radio stations 24 hours, three months free trial and excellent design, Apple Music allows us to listen to music offline, without an Internet connection. Something really useful if you use this service frequently and we wish to save money through mobile data. How to listen to music without Internet connection Apple Music? Let's start with the iPhone, iPad and iPod Touch. We'll have to go to the Music application and find a song, album or playlist you wish to save. Then we have to click on the button "More options (...)" in the right part of the name. After a small menu where you have to select the "Available Offline" option will appear. You can find all the songs and albums stored in "My Music> Playlists". It's even easier still save songs to listen without an Internet connection from a PC or Mac through iTunes. Music is accessible from the tab "My Music" and playlists appear in the playlists of Apple Music option in the sidebar. If you want to see all the elements that have kept to listen to offline mode you can do it from your mobile device in "My Music> Library" and clicking on the link Artists / Albums / etc. On a Mac, simply go to the iTunes menu and click on "View> Only Music Available Offline". In Windows, open iTunes and You press "Ctrl + B" to immediately afterwards find the same option: "Only Music Available Offline". As we indicated in BGR, this should work so that you can listen to your favorite songs without having an Internet connection either through Wi-Fi, 3G or 4G.